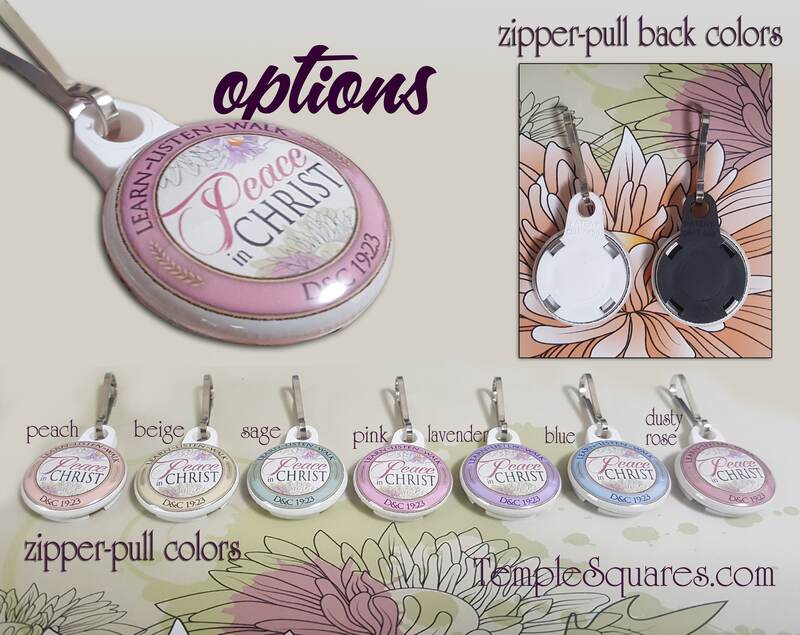 Zipper Pulls - Peace In Christ - 2018 Mutual Theme - 1" circle size. ONLY $1.25 EACH! 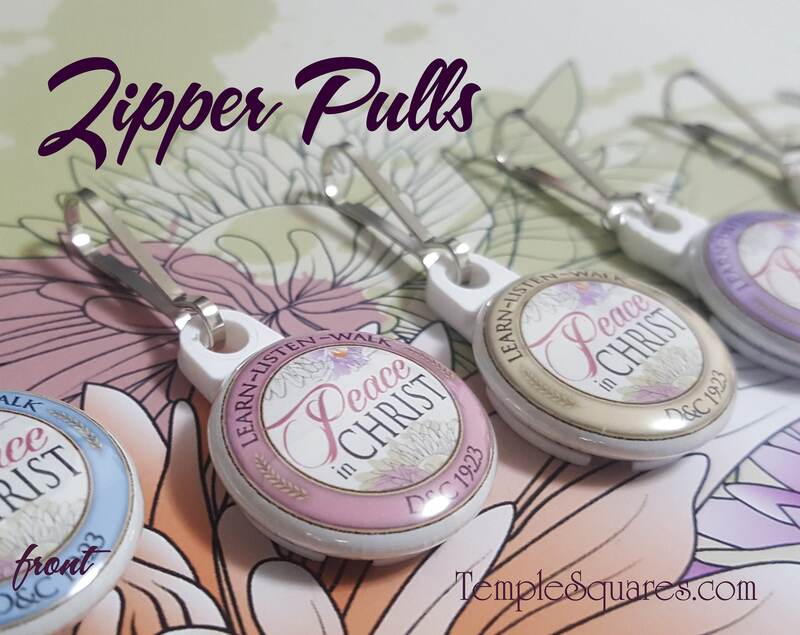 Only $1 each at quantities of 150 and above (go together with other wards or a stake purchase). I will send a mix of all colors on white backs unless you specify in the notes or a message. You can choose a color or you can specify how many of each of the different colors you would like. If you want black backs please tell me in the notes. Thank you. These are the color options if you want to choose.